Jeon Tae-su depression appeared to be improving, making his death even more shocking and sad. Ha Ji-won’s younger brother and actor Jeon Tae-su, has died at the age of 34 after a long battle against depression. Sun and Moon Entertainment, Jeon Tae-su’s agency, announced the news on the night of January 21. Moreover, due to the nature of the loss, the company requests that that public refrain from creating speculative articles or malicious comments. According to the agency, the actor was getting treatment for his depression that appeared to be working. 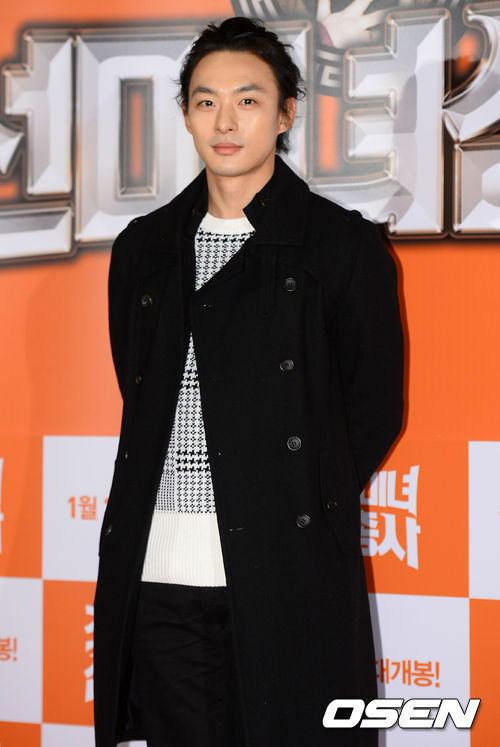 As a result of the improvements, Jeon Tae-su had also discussed his return to acting with the agency. He had a passion for acting and was considered a genuine artist, being well versed in various fields. Due to the sudden loss, the bereaved family members and acquaintances are all grieving. They plan to have a quiet funeral and have asked that there be no media coverage so that the family can pay their last respects.